Well it has been a scorcher of a week across the UK, the sun has shone and the temperatures have soared, hopefully you have had time to catch some rays and enjoy the summer evenings. Now more than ever though it is crucial that we take hydration seriously and drink more water! Not only is water a cool, refreshing drink it also keeps your whole body cool. Your body cools down by expanding blood vessels close to the skin, that’s why you get a red face when hot, but when you are dehydrated it takes a higher temperature to trigger blood vessels widening meaning you stay hotter for longer. If you want to keep cool and keep your body cool, then you have to stay hydrated. A headache on a hot day is often caused by dehydration. The brain is mostly made up of water so when the body is dehydrated the brain starts to shrink, drawing away from the skull. This triggers pain receptors surrounding the brain, giving you a headache. The body cannot absorb large amounts of water at once so take hydration seriously and drink plenty of water in small amounts to keep those headaches at bay. Dehydration affects your blood volume, meaning your heart is put under more strain as it has a lower volume of blood to pump around the body. Blood flow is essential as it’s the way oxygen gets to all of yourselves. You will notice that when you are dehydrated exercise or even simple things like walking upstairs become a lot harder and seem to take more energy. Prevent all of this by keeping your body well hydrated. After thirst, one of the next signs of dehydration is a dry mouth. This might not seem so detrimental but it will cause bad breath, give you a nasty taste in your mouth and can help cavities to develop. Take steps to make sure you are keeping yourself healthy with this simple act of drinking more water. When you are dehydrated your body takes measures to prevent further water loss. One such measure happens in the bowels – you will notice you are constipated when dehydrated and you urinate less. 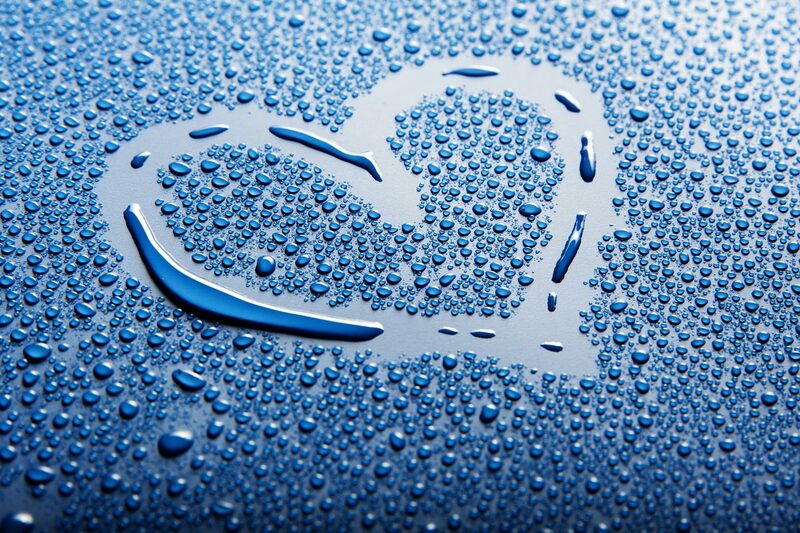 Another way the body saves water is by storing cholesterol to prevent water loss in your cells. De-toxify and clear out your arteries by keeping your body well hydrated. 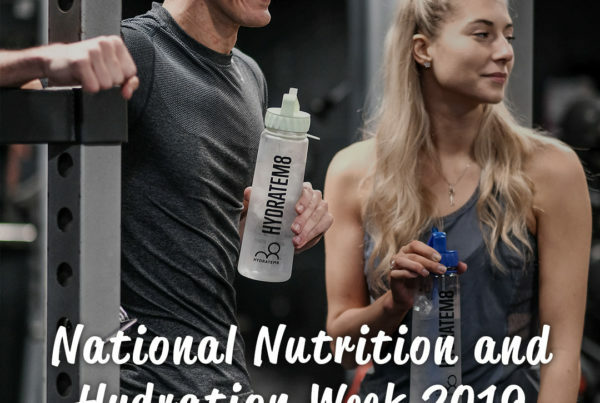 As if these health benefits weren’t enough to convince you to take hydration seriously, ultimately your body will only perform well if you are well hydrated. 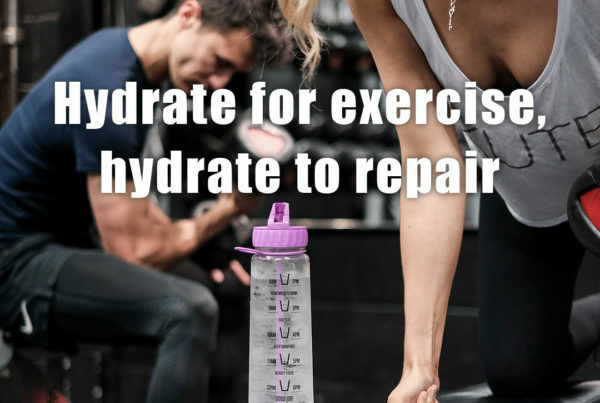 Even a 3% loss in hydration could result in a 10% reduction in performance when it comes to exercises and mental capacity. So whether at work or play you need to take hydration seriously if you want to be at your best. 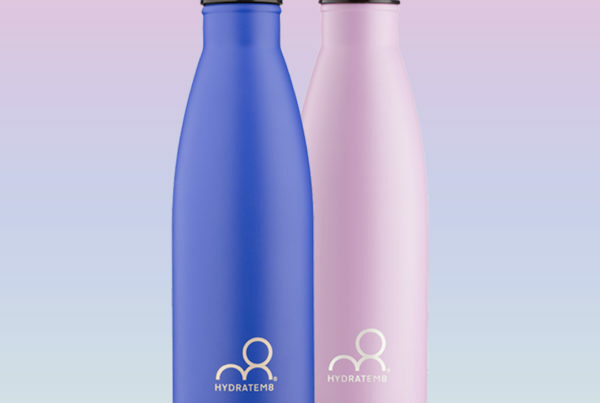 We can help you stay hydrated with our range of amazing bottles that help you stay on top of your hydration with an interactive chart that encourages consistent levels of hydration and there are lots of great designs to choose from. Take a look at the full range here.